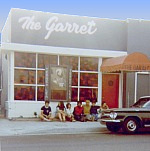 The Garret Coffee House -- Thank you! Copyright © 2001-2004. All rights reserved.